The very best players from Malaysia and Indonesia will converge on Kota Seriemas Golf & Country Club in Nilai, Negeri Sembilan from Thursday to Saturday (Nov 3-5) for the inaugural PGM-IGT Championship, which should be a close and entertaining contest. 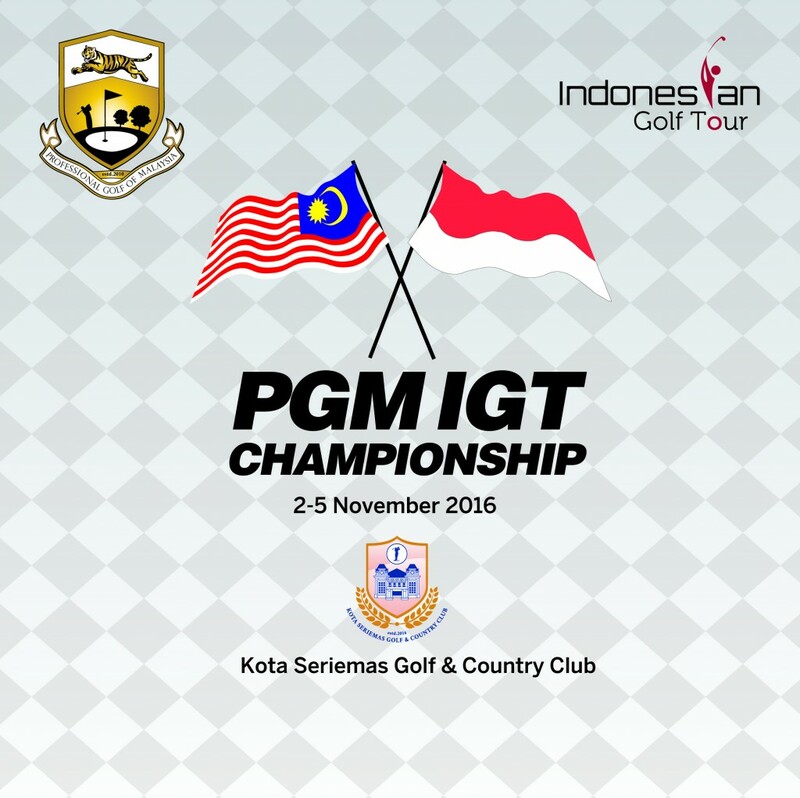 Known as the PGM IGT Championship, it will be played over three rounds of 18 holes. The format of play will comprise two categories. The first will be an individual stroke play event over the three rounds, thereby making it a 54-hole competition. The field in this instance will consist of 25 players each from both nations. The winner of the event will be determined by the lowest total score. There will no cut-off and in the event of a tie for first place, there will be a sudden death playoff. The top-three players will earn RM30,500, RM20,000 and RM11,500, respectively. The second category will be a team event. In this case, the 20 best scores of each team will determine the winners. The teams have been chosen on local rankings and for Malaysia, Nicholas Fung will lead from the front. Rounding off the top-five for the home team will be Danny Chia, Ben Leong, R. Nachimuthu and Sukree Othman. The visitors will be spearheaded by George Aditya Gandranata, Danny Masrin, Ian Andrew, Jordan Irawan and Joshua Andrew Wirawan making up the leading five players. Zurich Insurance of their respective countries will sponsor the teams. Zurich Insurance Malaysia Berhad chief executive officer, Philip Smith said they are looking forward to the challenge and are confident that both sides would do their best. “We are confident that the teams will put on their best performances and fly their flags high. It should be a good challenge between the two teams and we believe that this inaugural tournament will foster greater ties between the two neighbouring countries,” said Smith. 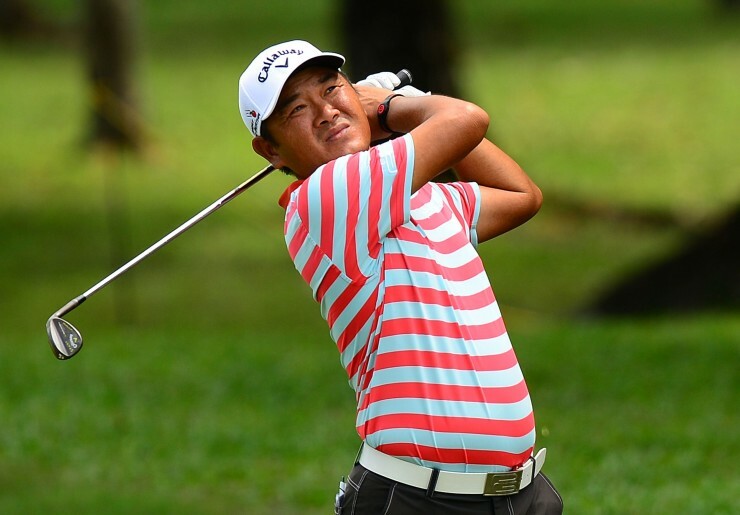 Malaysia: 1 Nicholas Fung, 2 Danny Chia, 3 Ben Leong, 4 R. Nachimuthu, 5 Sukree Othman, 6 Khor Kheng Hwai, 7 Kemarol Baharin, 8 Iylia Jamil, 9 Airil Rizman Zahari, 10 Low Khai Jei, 11 M. Sasidaran, 12 Wilson Choo Zhe Ming, 13 S. Siva Chandhran, 14 Lam Yu Shuen, 15 Shahriffuddin Ariffin, 16 Shaifubari Muda, 17 Hans Jamil, 18 M. Rizal Amin, 19 Solomon Emilio Rosidin, 20 Kenneth De Silva, 21 Irfan Yusoff, 22 Zurie Harun, 23 Abel Tam, 24 M. Amli Mohiyadeen, 25 Kenneth Tobuse. Indonesia: 1 Ian Andrew, 2 Jordan Irawan, 3 Daniel J. Masrin, 4 Joshua Andrew Wirawan, 5 Kurnia Herisandy, 6 Rinaldi Adiyandono, 7 Fahmi Reza, 8 George Gandranata, 9 Benita Yuniarto, 10 Ditya Novianto, 11 Rudianto, 12 Hendry Nasim, 13 Ramadhan Alwi, 14 Sarmilih, 15 Hardjito, 16 Junaidi Ibrahim, 17 Indra Hermawan, 18 Denny Supriadi, 19 Asep Saepuloh, 20 Fajar Winnuryanto, 21 Andi Soeyatmo, 22 Supriyatna, 23 Deni Hermawan, 24 Cahyo Adhitomo, 25 Adrian Halimi.